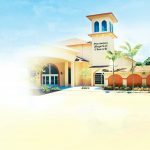 181114wed – One Day You Will Say Thank You! 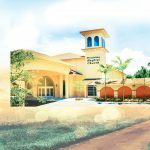 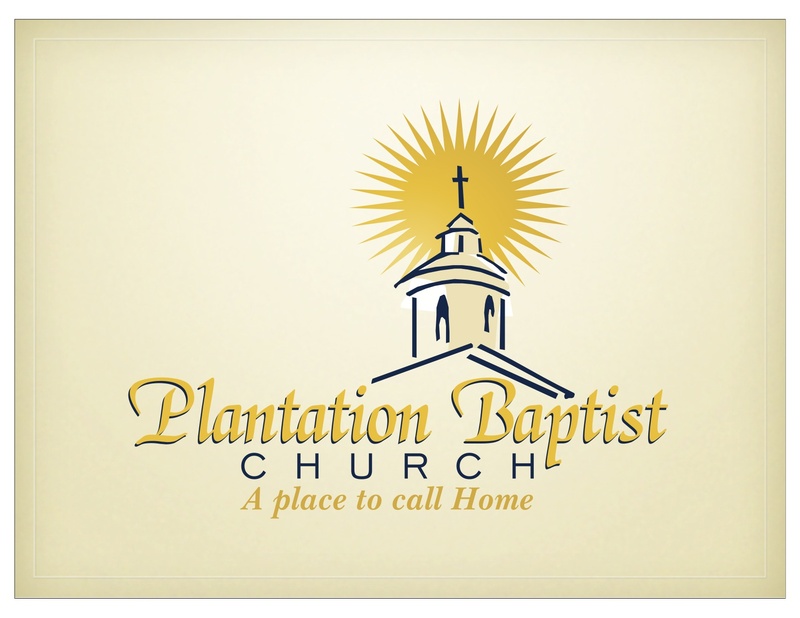 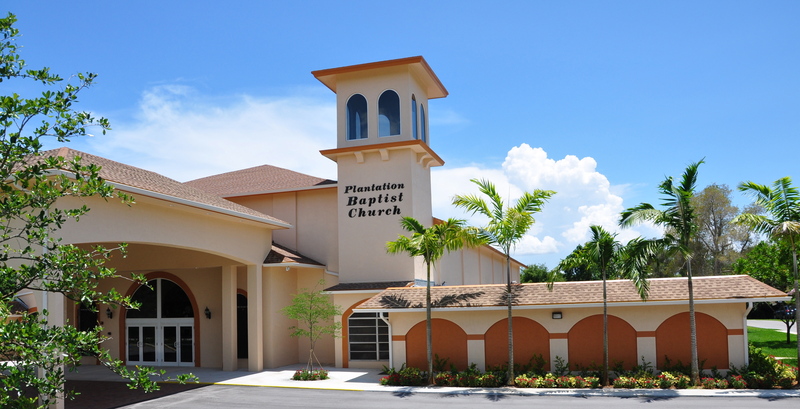 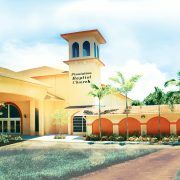 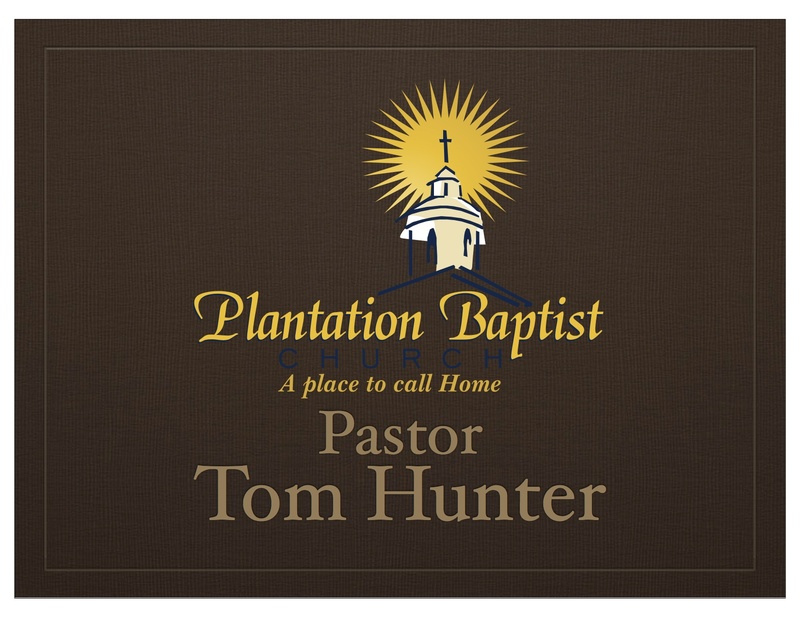 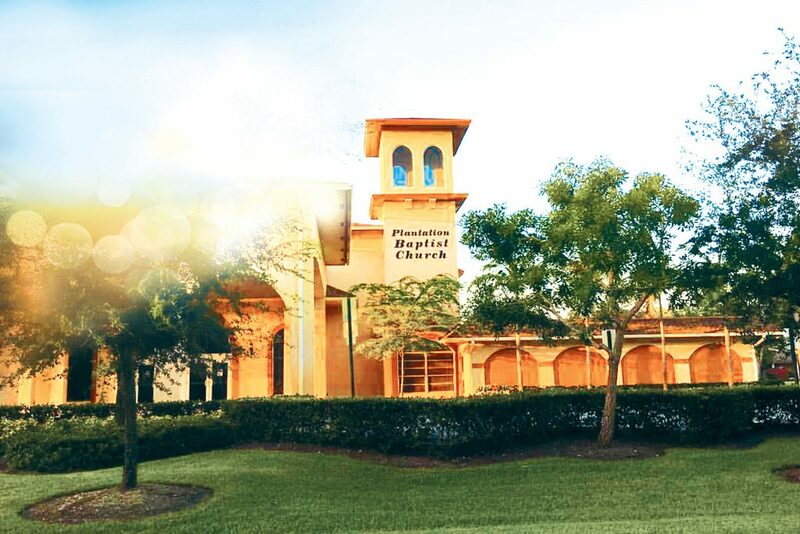 Plantation Baptist Church – Mid Week Service: Pastor Tom Hunter – Message – One Day You Will Say Thank You! 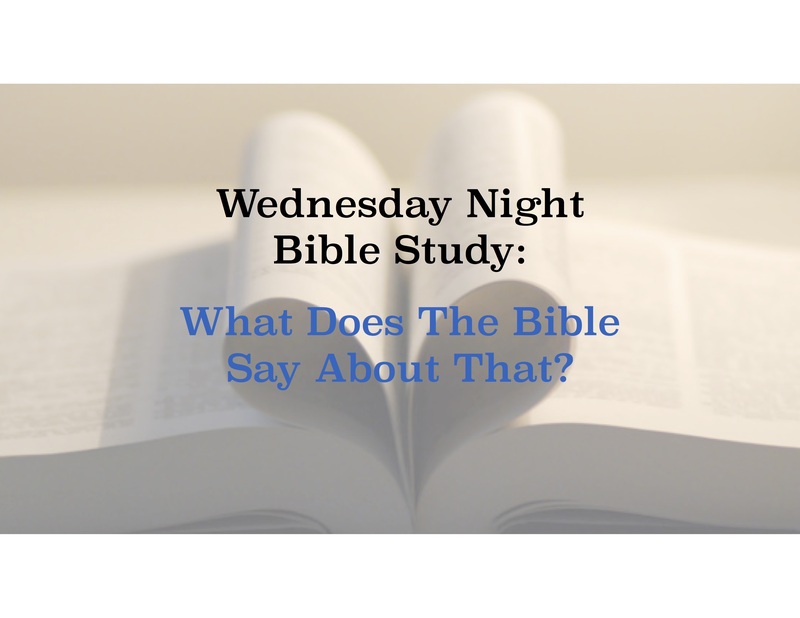 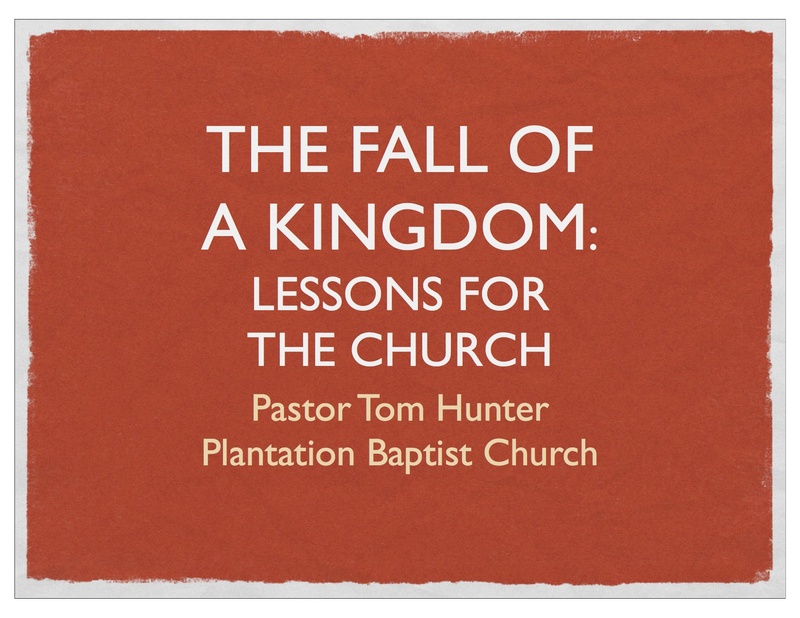 http://plantationbaptist.org/wp-content/uploads/back-3-3.jpg 1155 1732 Pastor Tom Hunter http://plantationbaptist.org/wp-content/uploads/forsure-1-300x119.png Pastor Tom Hunter2018-11-14 19:00:362018-11-17 13:50:22181114wed - One Day You Will Say Thank You!